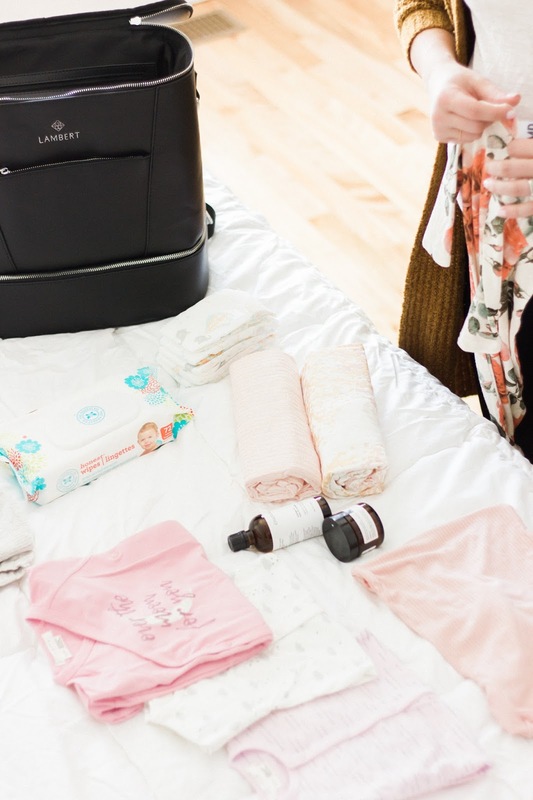 Diaper bag: Lambert / PJs: Petit Lem and LittleMissDessa / Diapers & Wipes: Honest / Diaper Rash Cream and Massage Oil: Énamour / Swaddle blankets: Aden + Anais During my first pregnancy, I thought I had it all figured out. My hospital bags were packed with the assumption I'd be in the hospital for 2 days. Those 2 days turned into 5. Needless to say, I have learned that nothing ever works out the way you planned. No matter how prepared you are, expect the unexpected. This time around, I feel like I know with my scheduled c-section I'll be in there for maybe 3 days at most. So I decided to pack early. Now I know 2 months in advance may be crazy, but I feel like she might arrive before her due date and I simply want to be ready to go. If I knew the first time around what I should bring, I feel like I would have saved my husband multiple trips home and to the store. I think with my first, I was more excited about finally getting to meet Matthew that I forgot about what I needed to pack in my baby hospital bag. 3-5 PJs. 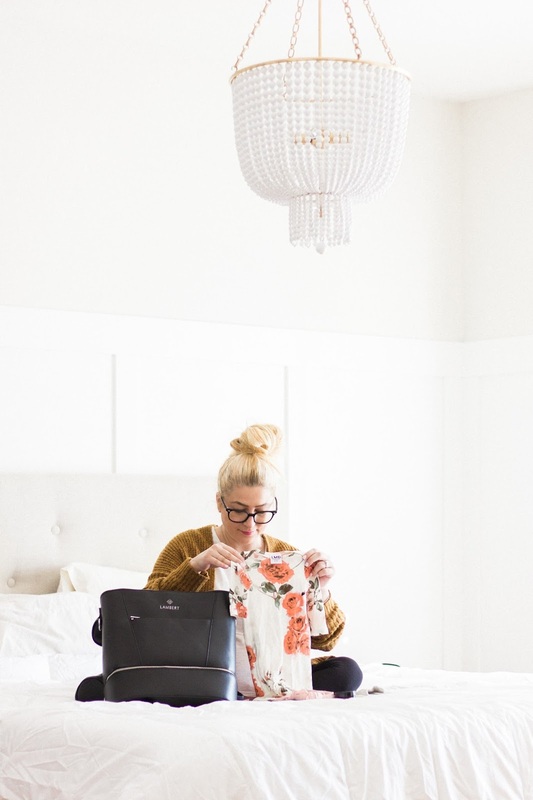 I swear by Petit Lem because they have super comfortable fabrics and designs for your baby. Going home outfit. It's the most fun part of expecting! Your baby will wear this special outfit when you leave the hospital. 20-30 diapers: I went with Honest because they are safe, effective and honestly adorable. Baby wipes. I've used them for awhile a just really love them. Diaper rash cream. My brand choice is Énamour. 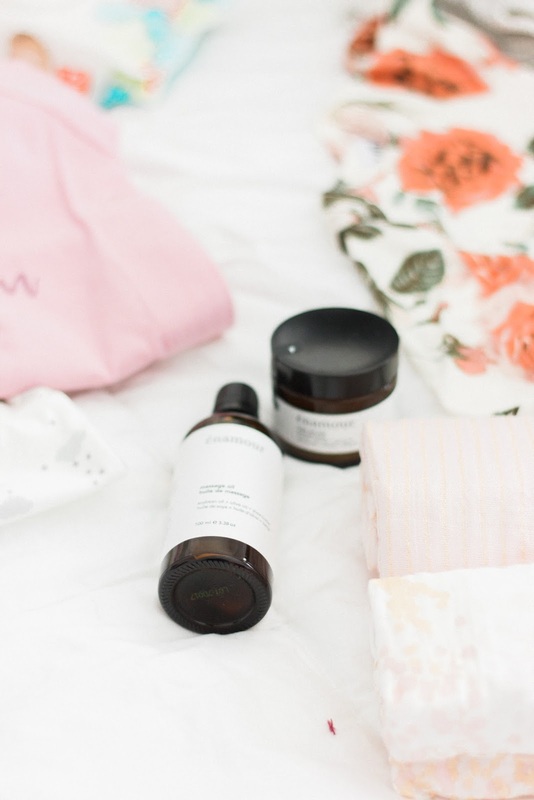 I love the story behind the brand and that all of their ingredients are derived from plants. 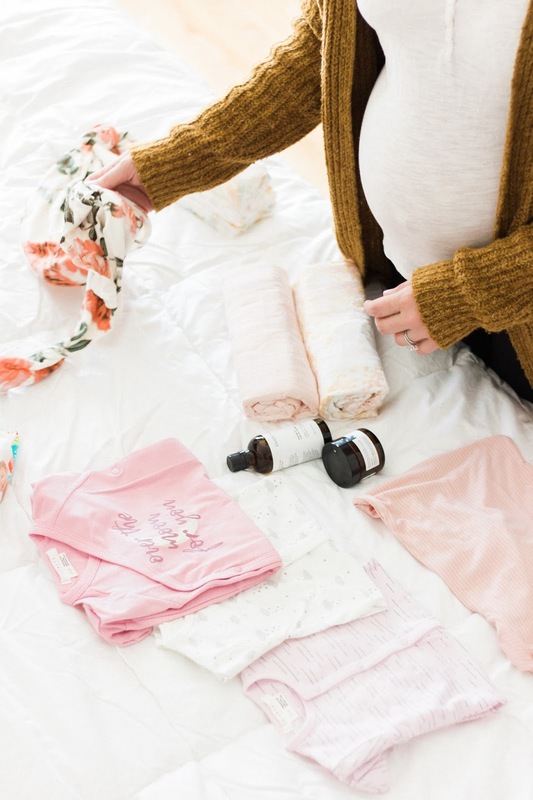 Swaddle blankets from Aden + Anais. From breathability and natural give to softness and durability makes it my number one choice. Plus, they have an array of really cute designs. Diaper bag. This is one of the most important pieces you will buy. It has to be practical and functional. I loved that Lambert simplifies every day by offering the most fashionable and smart vegan backpacks. 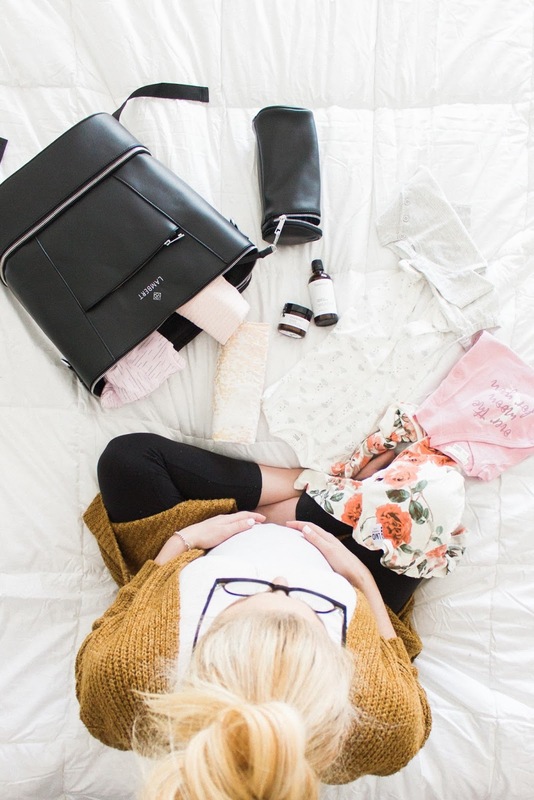 Once your bag is ready, stash it in your car and wait for your baby's arrival!